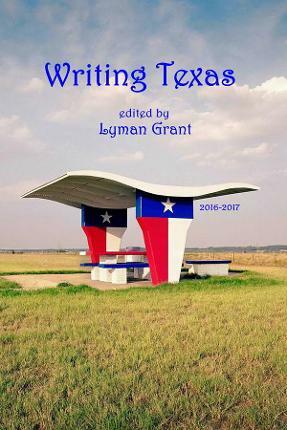 Professors of creative writing in Texas are publishing and award-winning writers of fiction, poetry, and creative nonfiction. 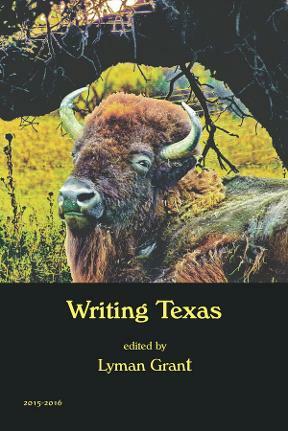 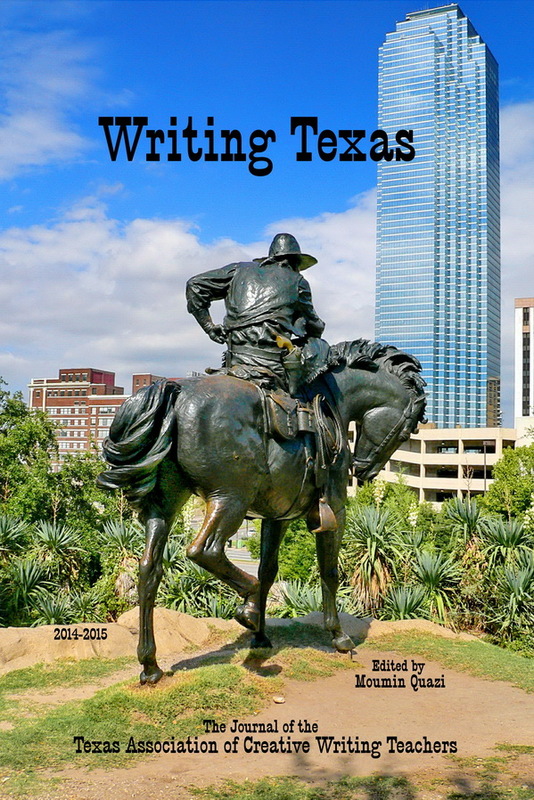 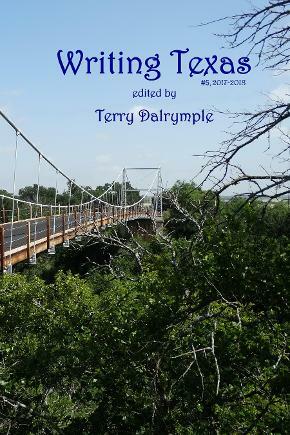 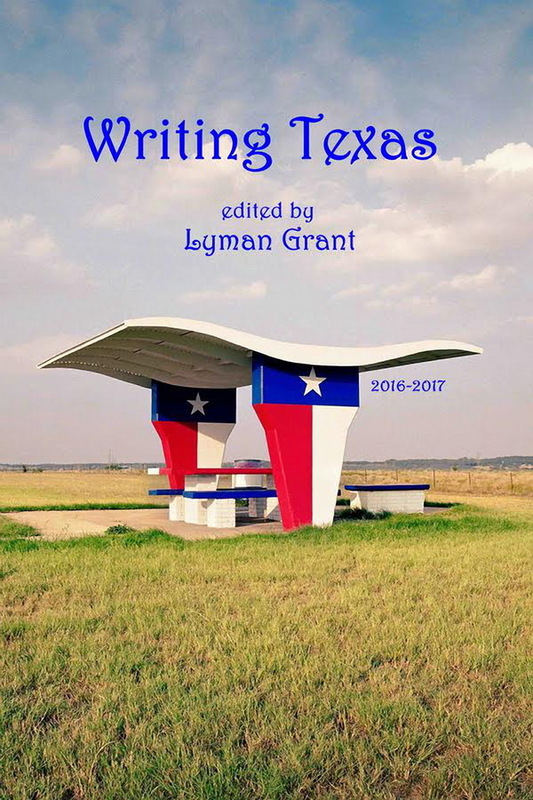 Writing Texas features the best of their new writing each year as well as outstanding creative writing from their students. Those members wishing to submit graphic images of items typically Texan should contact us. 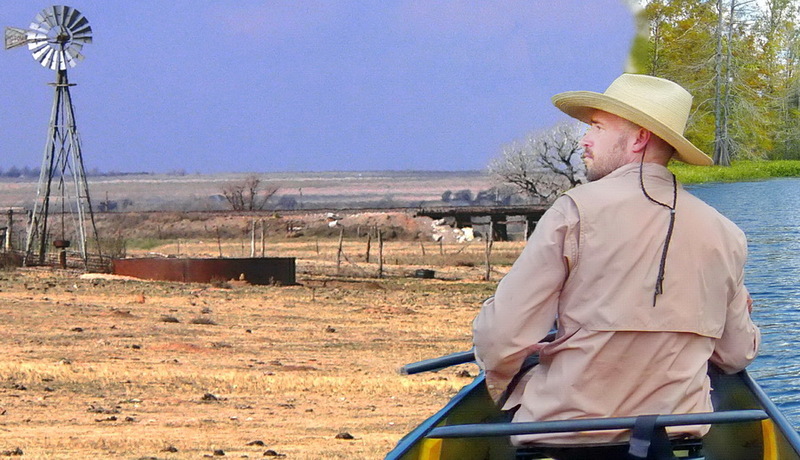 We can consider both color and B&W. 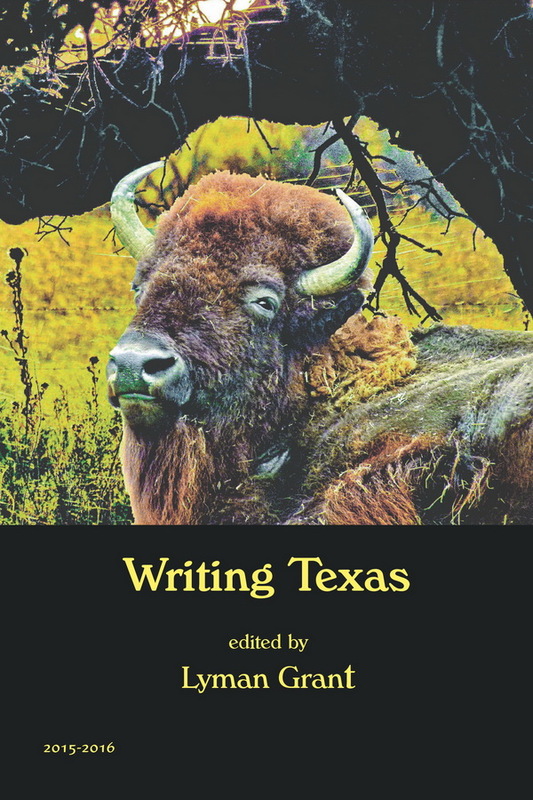 We are especially interested in images for future covers. 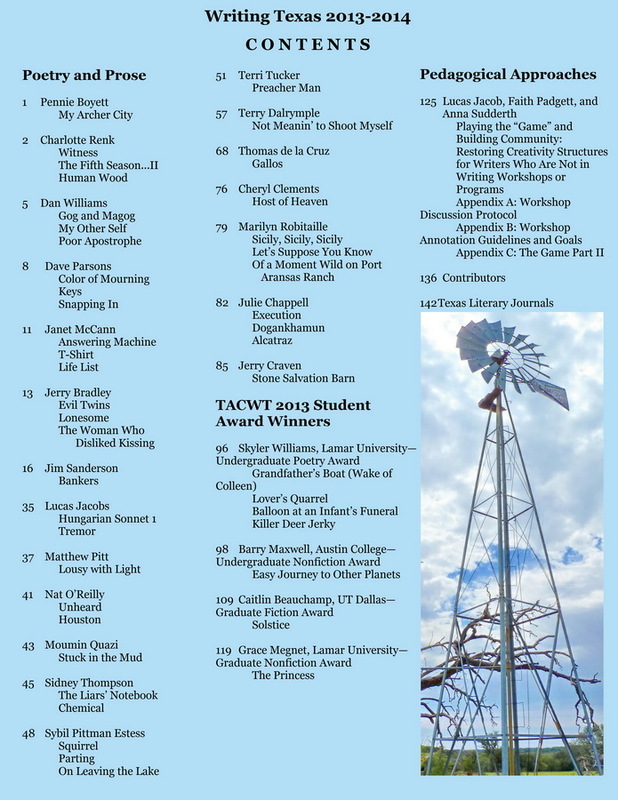 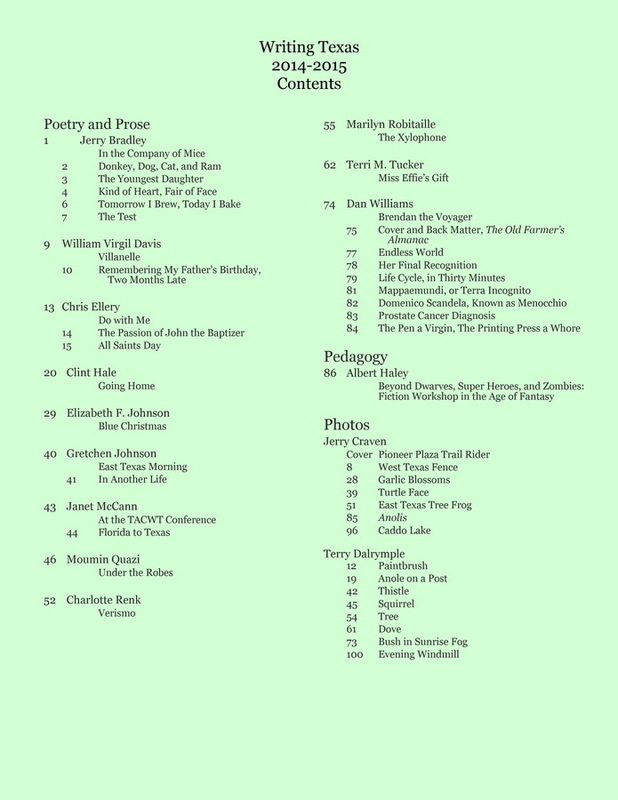 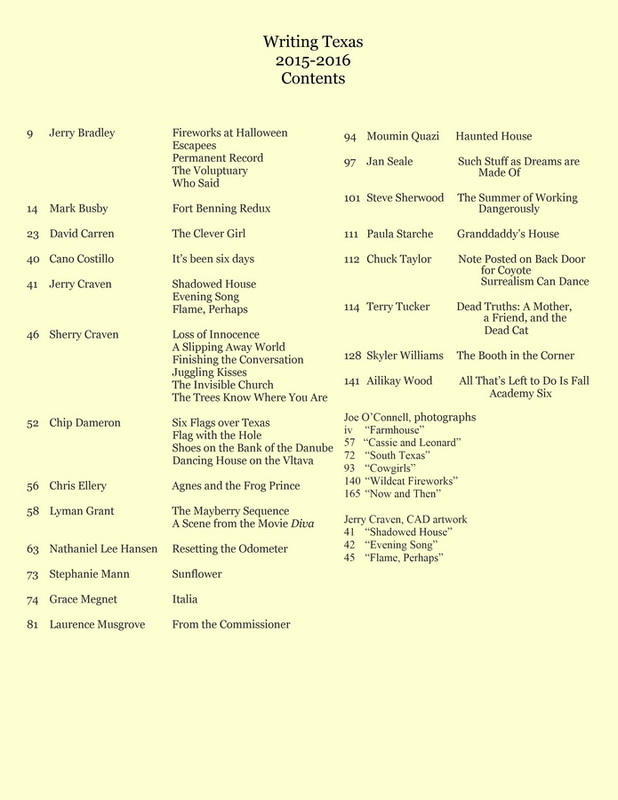 The first issue, edited by Julie Chappell and Marilyn Robitaille: the best of the fiction, poetry, and nonfiction presented on the TCU campus in Fort Worth. 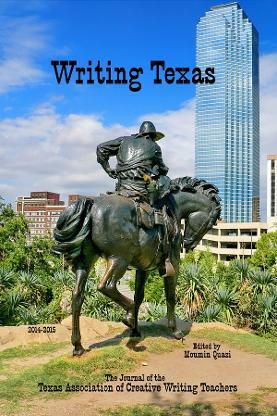 presented during the Dallas meeting of TACWT. 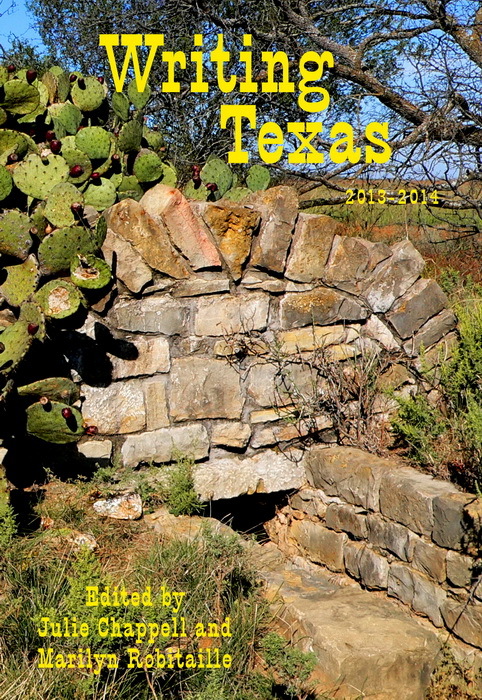 It also includes photographs and artwork by TACWT members.